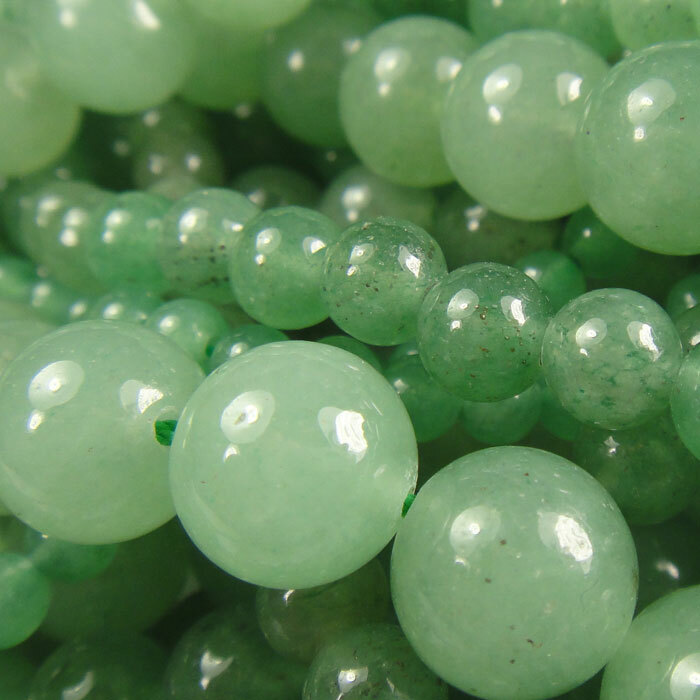 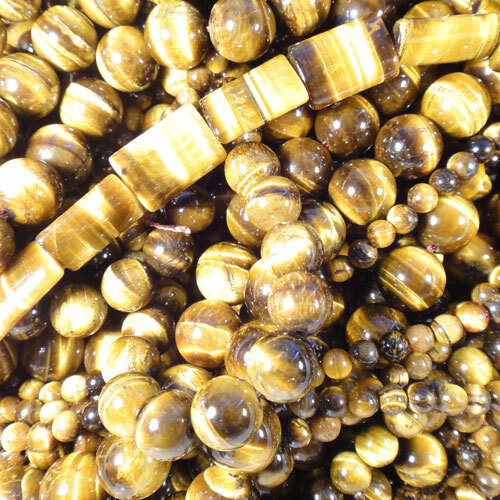 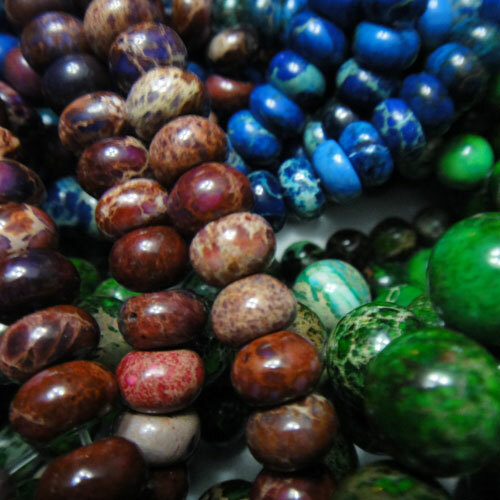 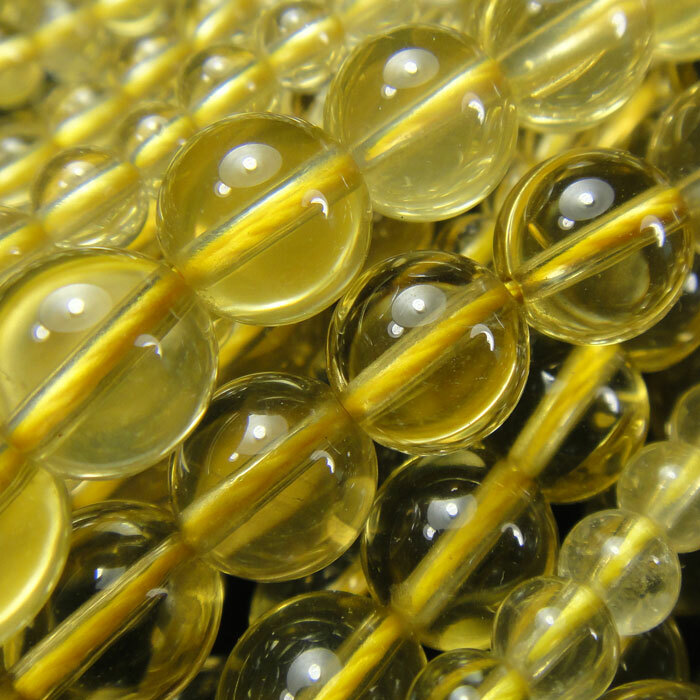 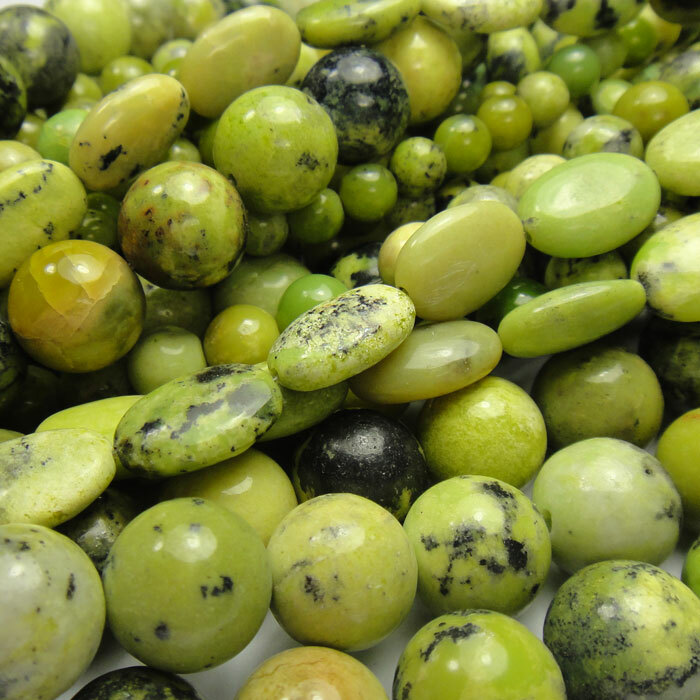 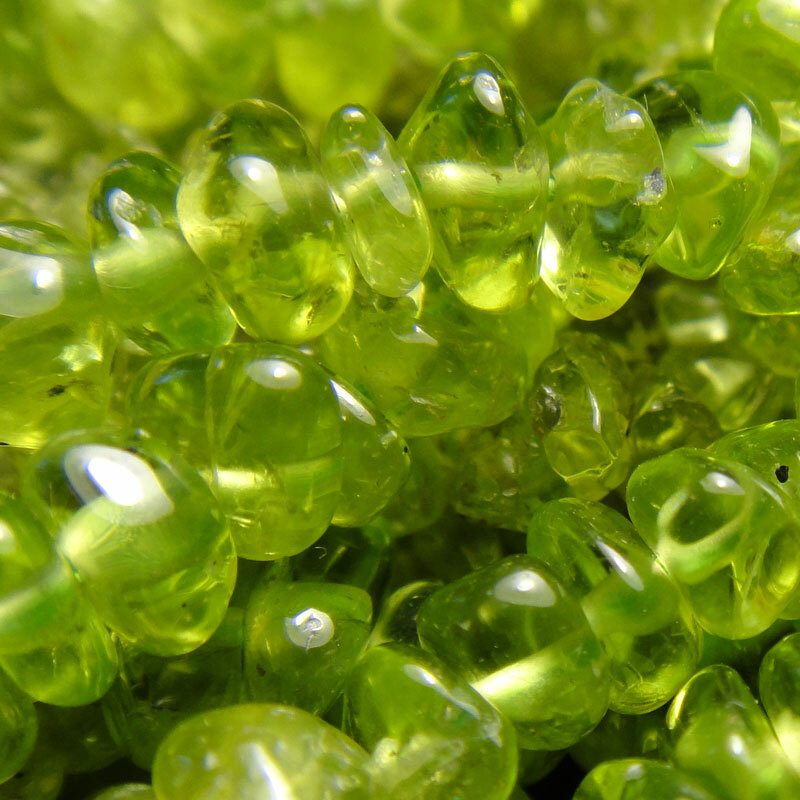 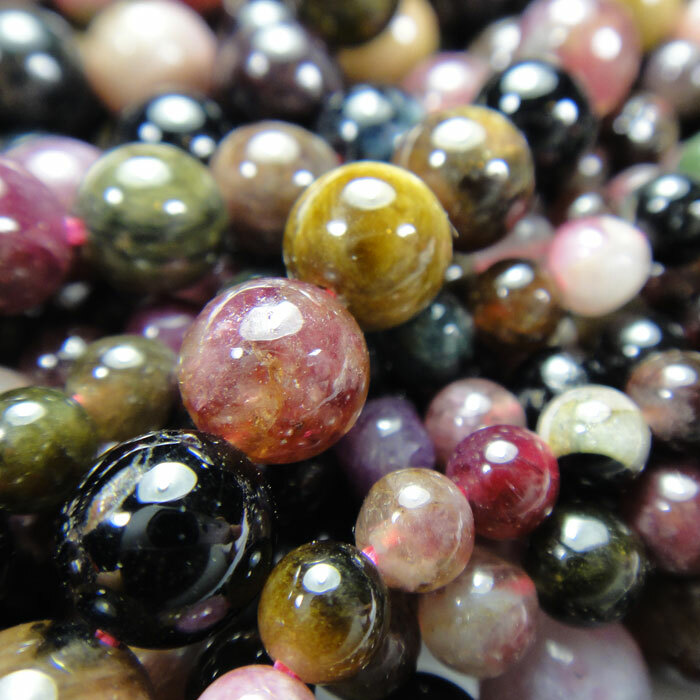 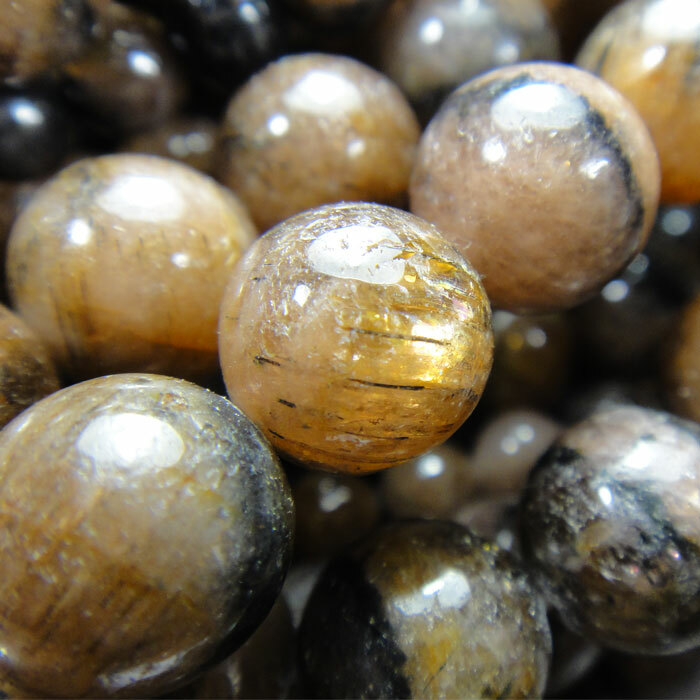 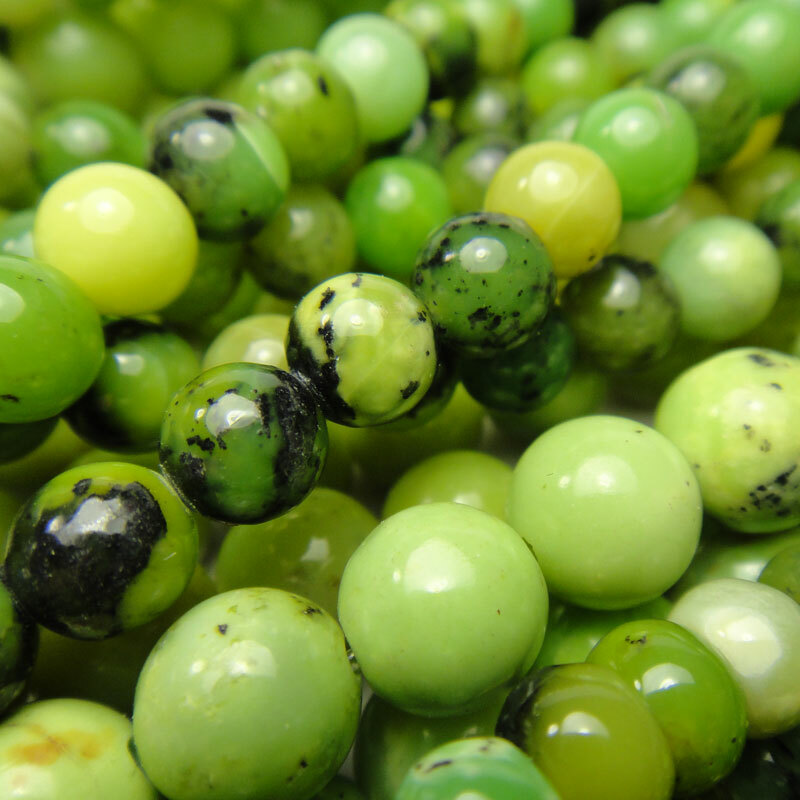 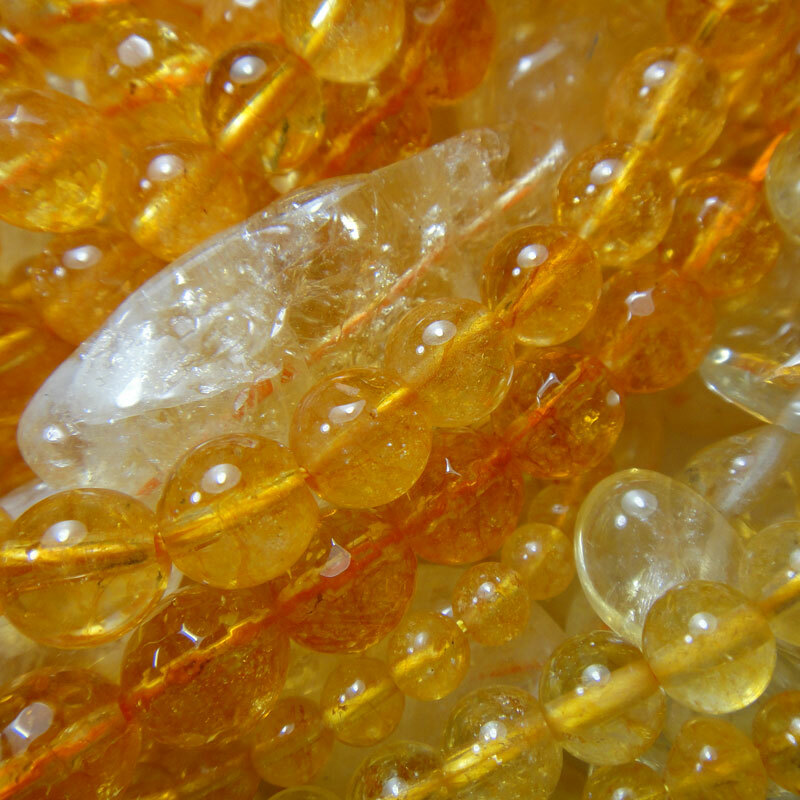 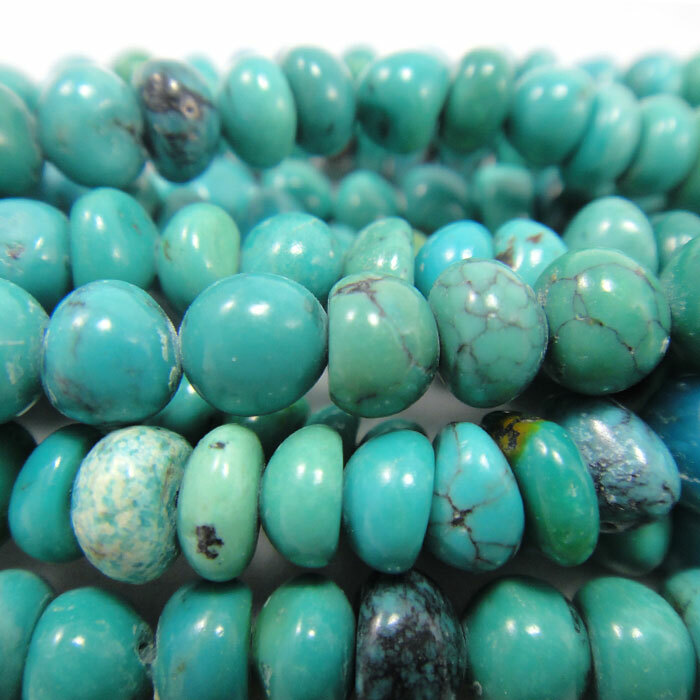 What are semi-precious gemstone beads? 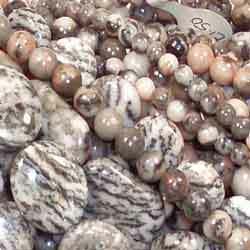 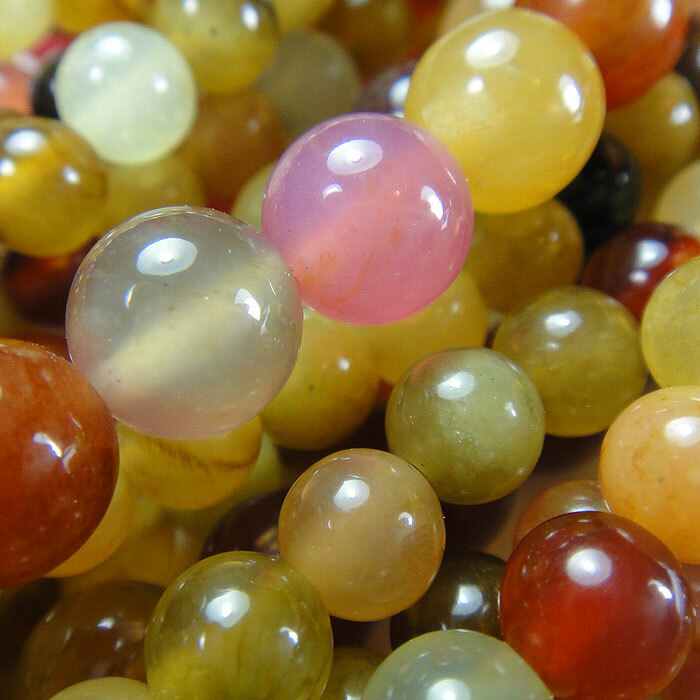 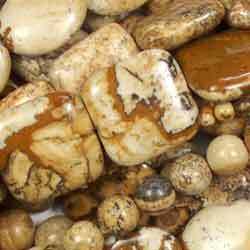 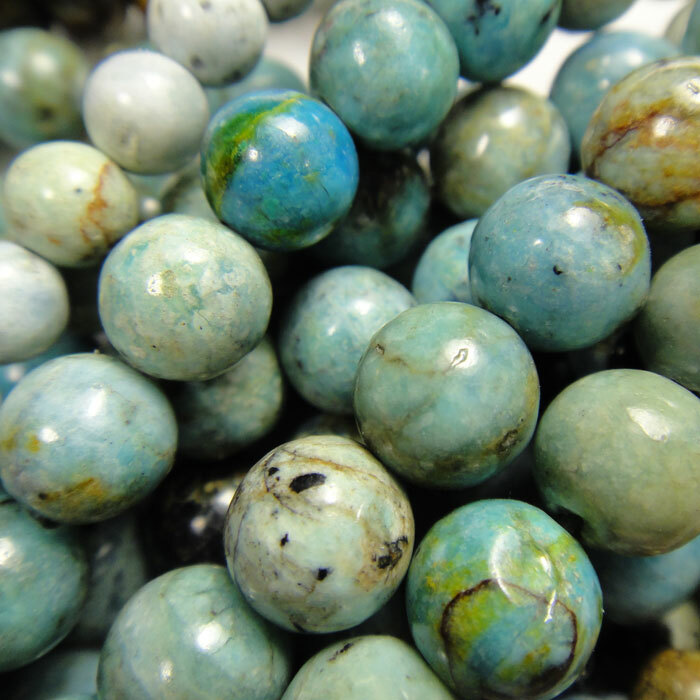 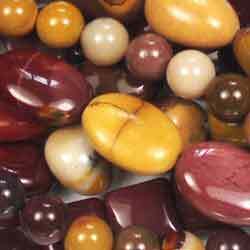 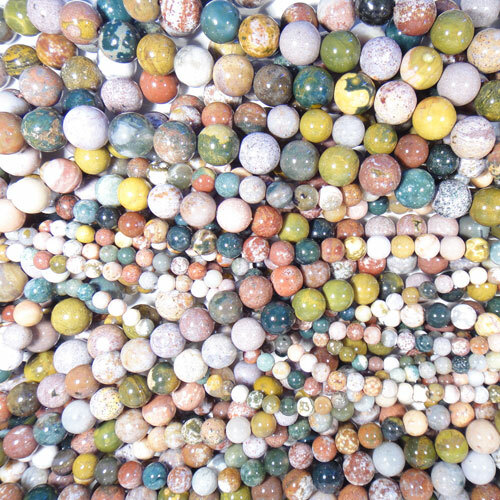 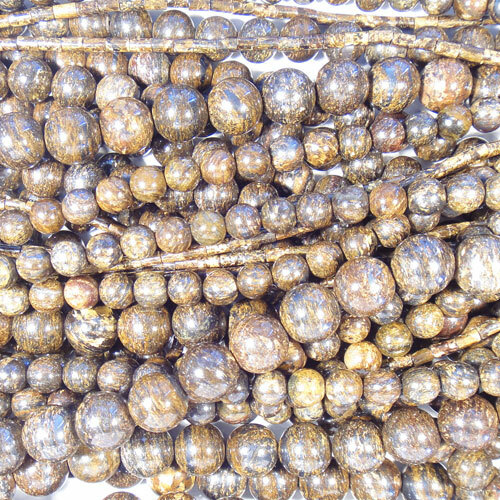 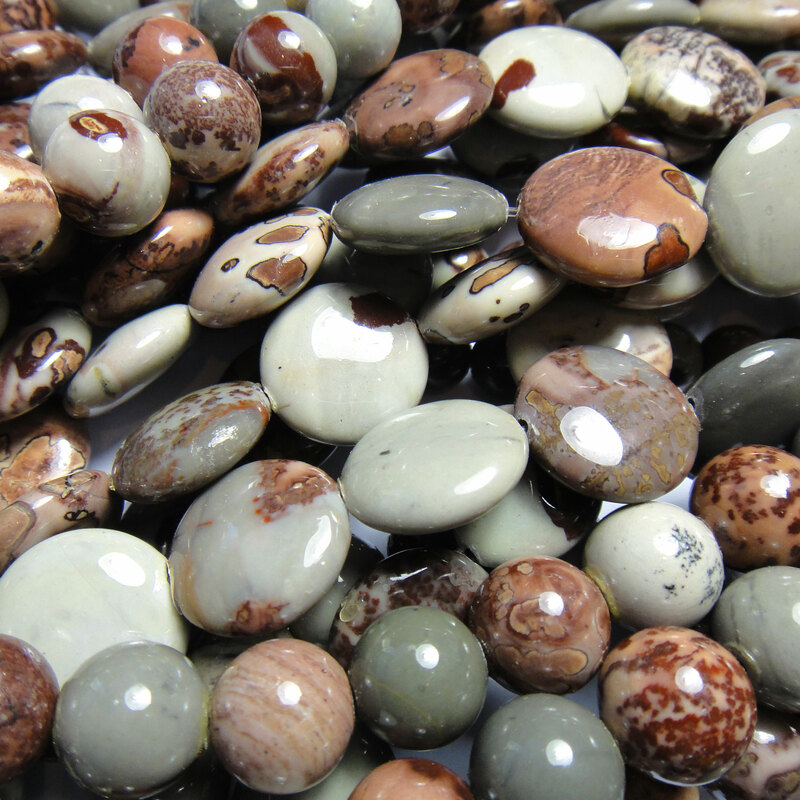 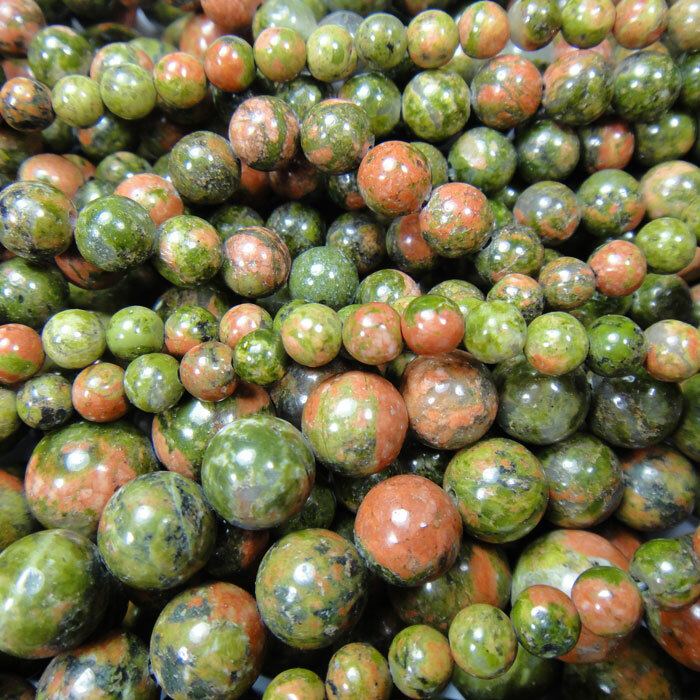 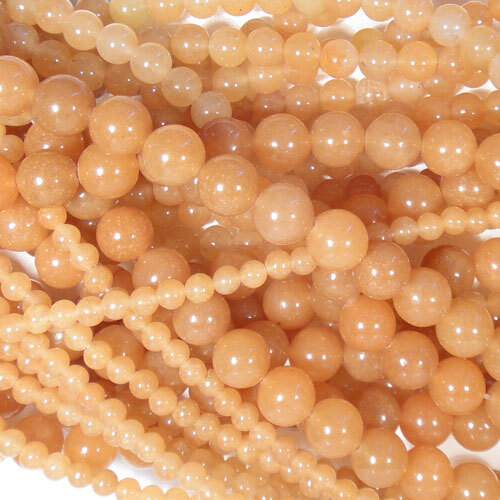 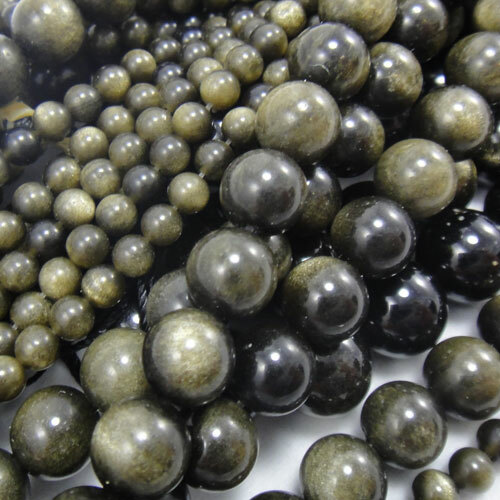 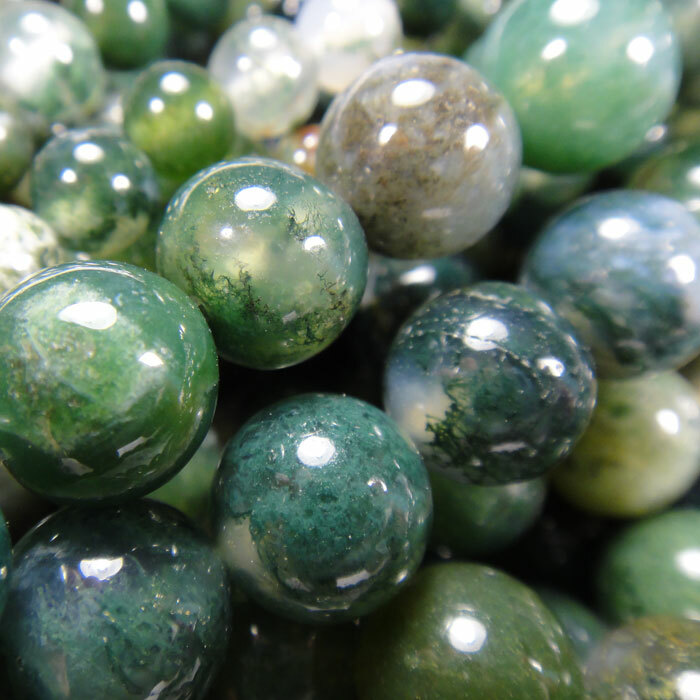 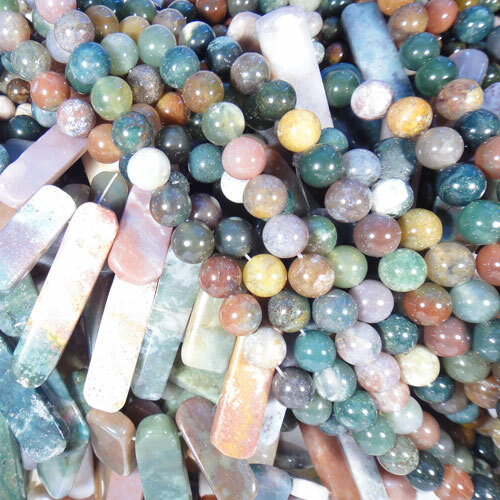 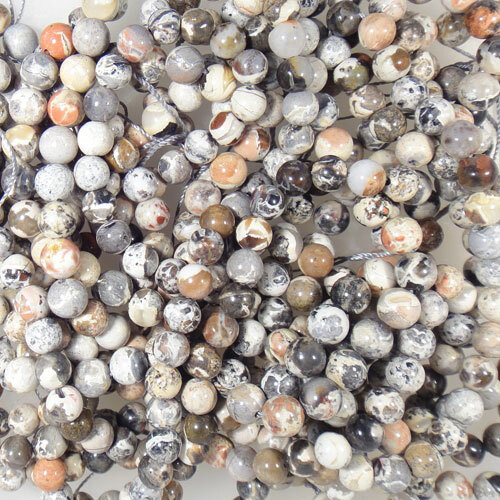 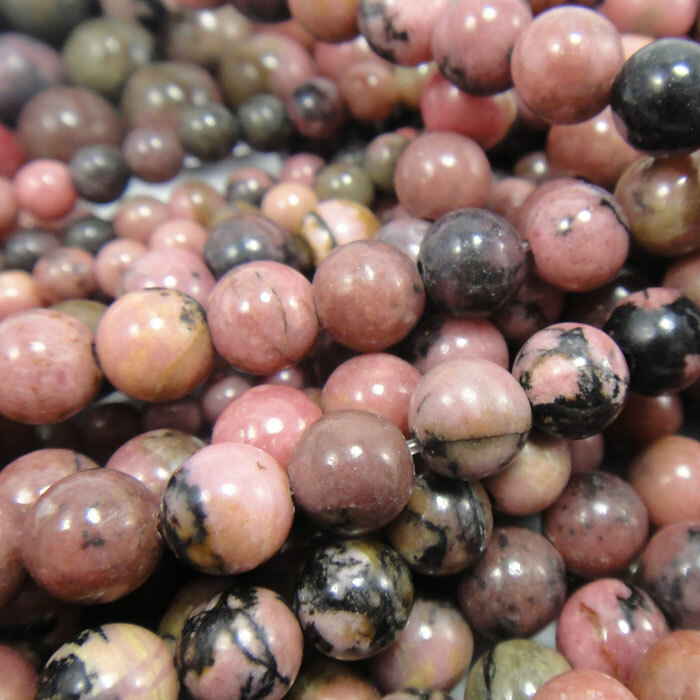 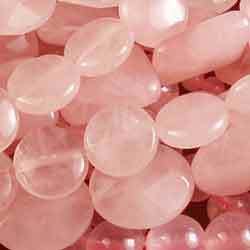 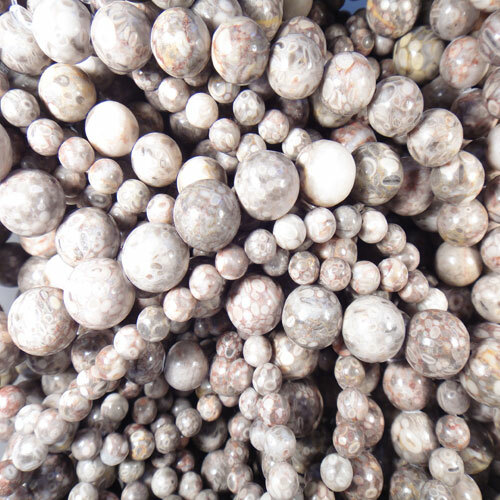 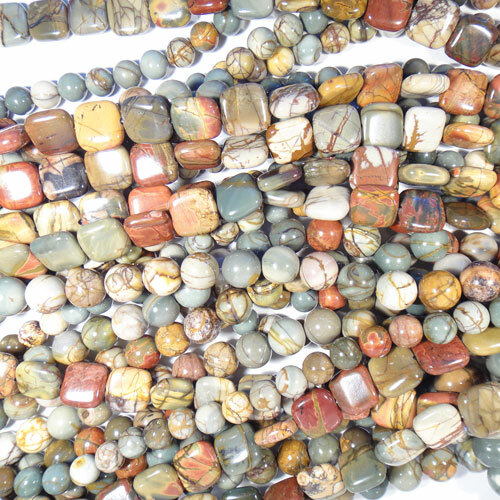 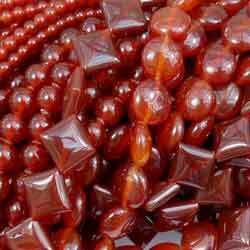 Gemstone beads (also known as semi-precious stone beads) are beads created with natural occurring minerals. 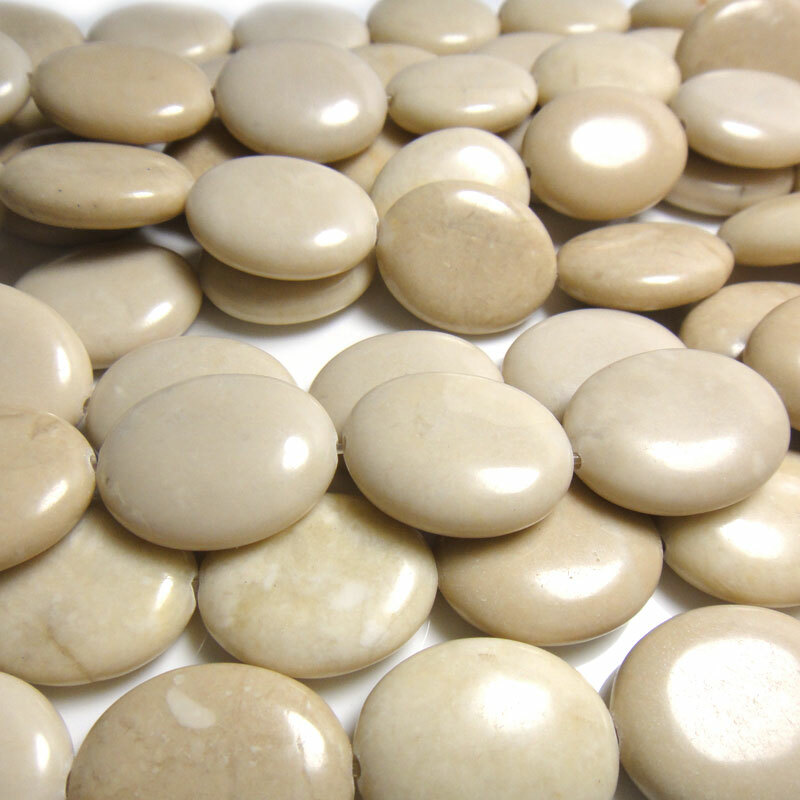 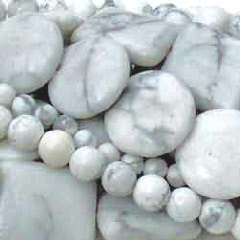 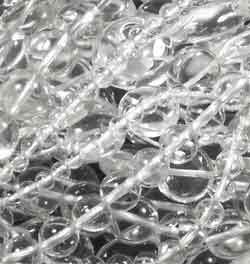 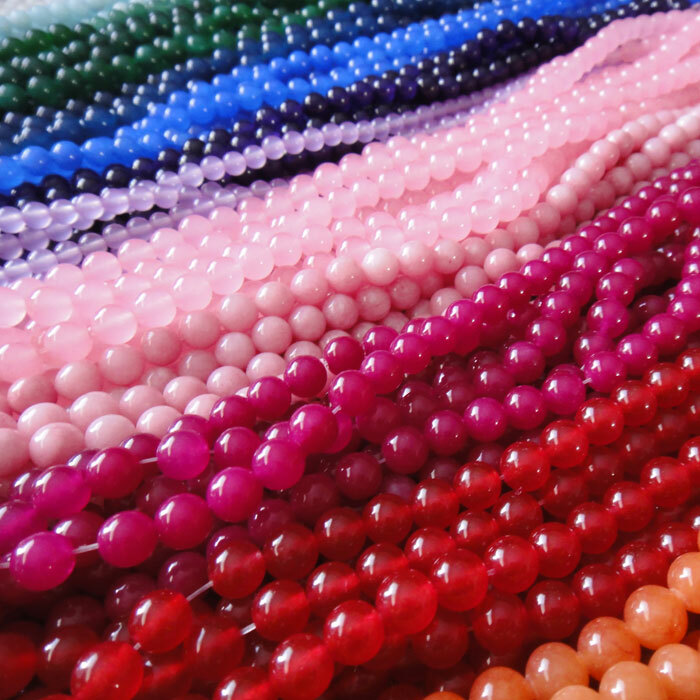 When the stone is cut and polished they are commonly used in the creation of beaded jewellery. 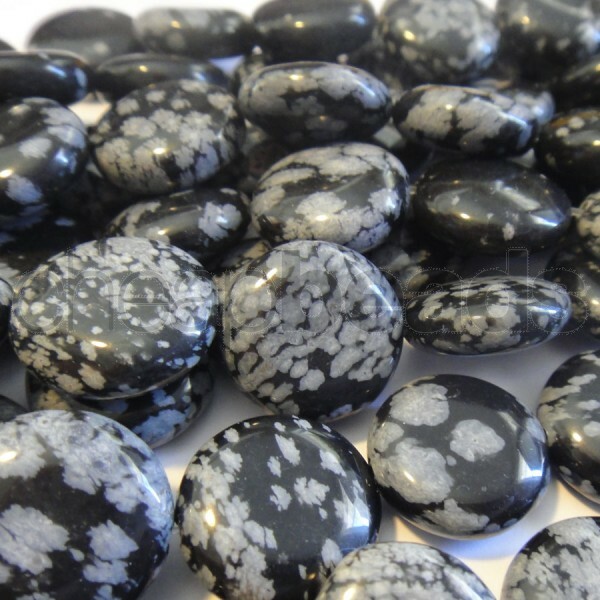 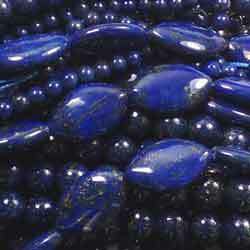 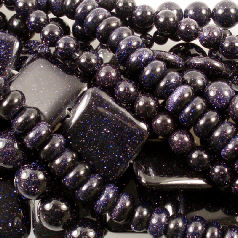 Certain stones like lapis lazuli, coral and organic materials like jet (aka black amber) are not considered minerals themselves, but are still widely used within the jewellery industry, and are therefore often considered to be in the gemstones category. 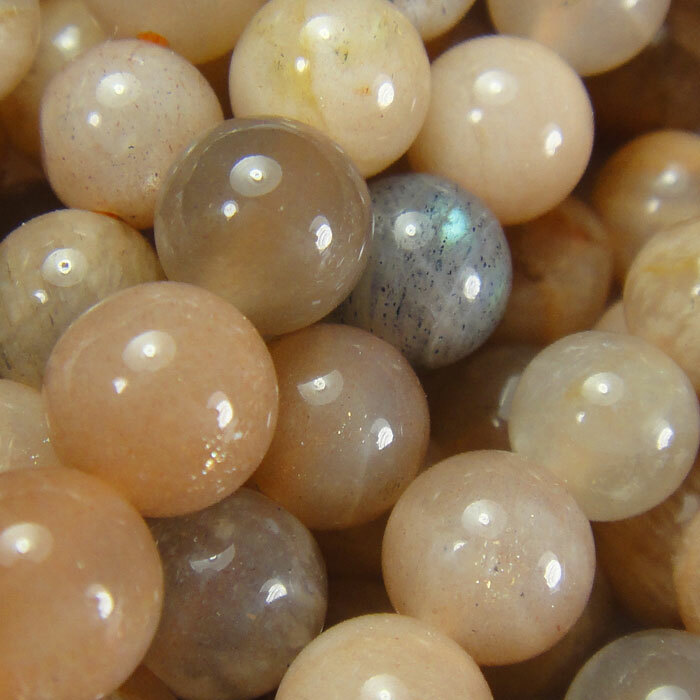 Most gemstones are tough averaging hardness of around 6 - 7 on the Mohs hardness scale, however some soft minerals are used in jewellery because of their lustre or other physical properties that have aesthetic value. 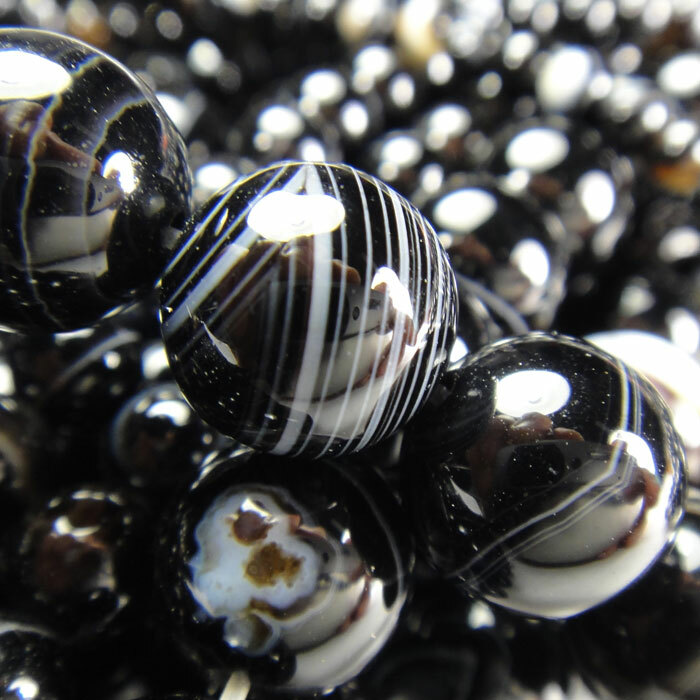 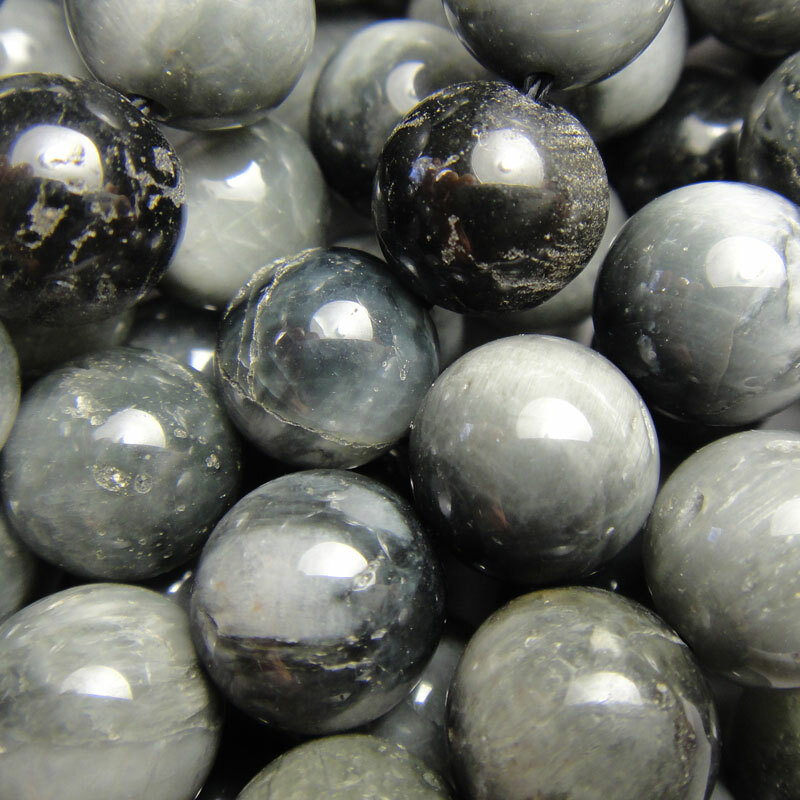 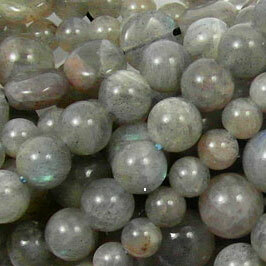 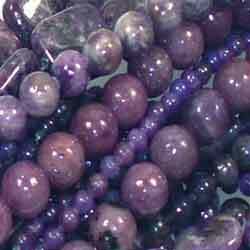 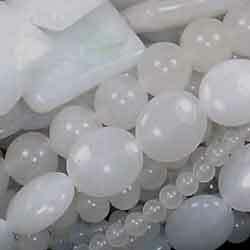 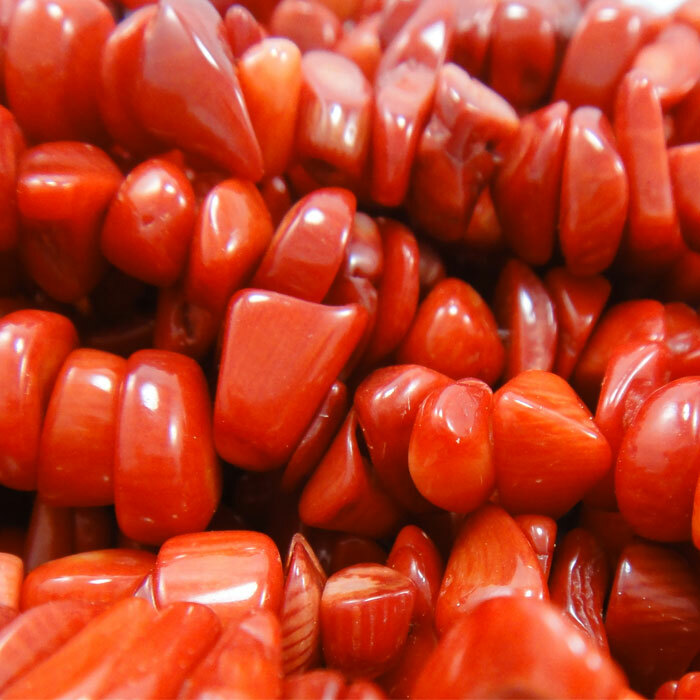 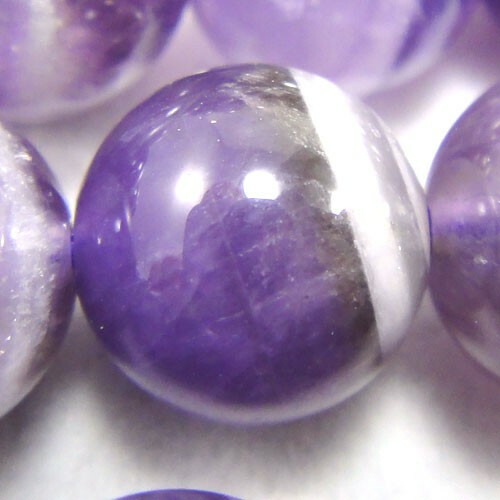 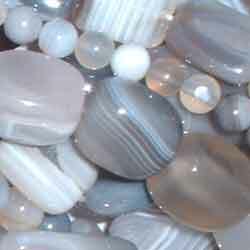 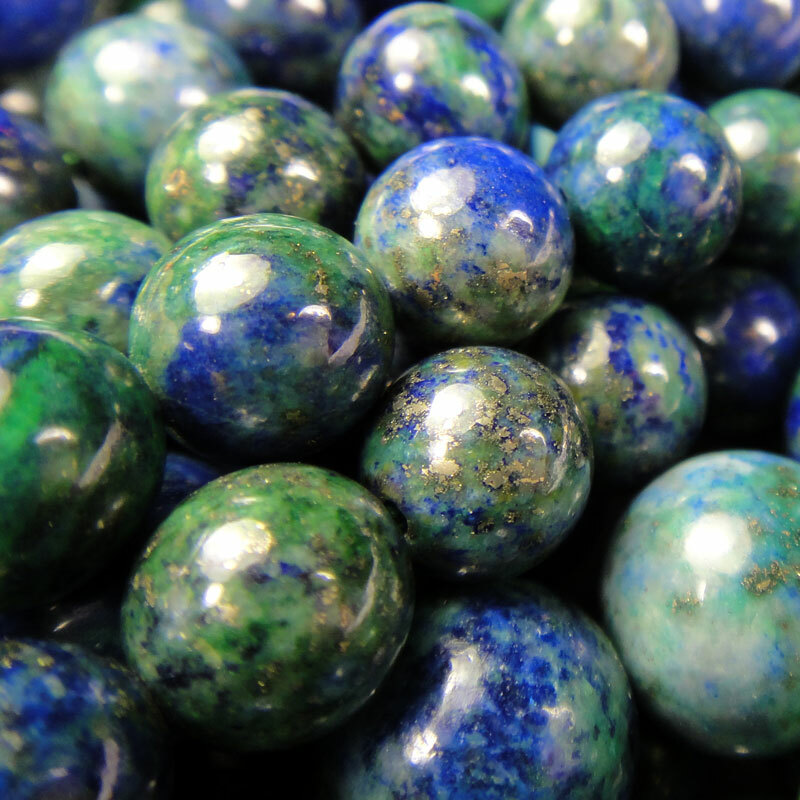 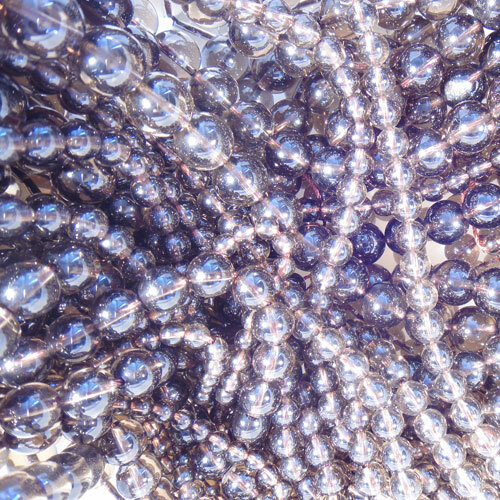 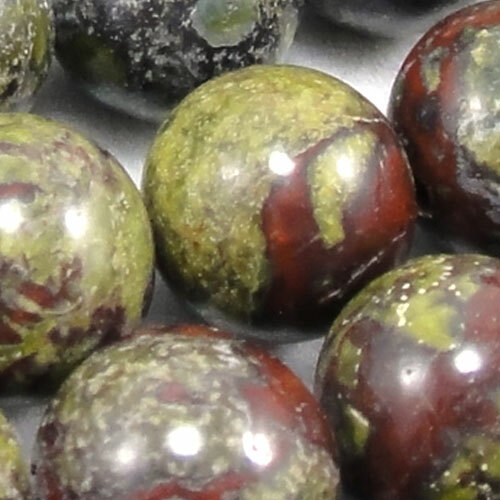 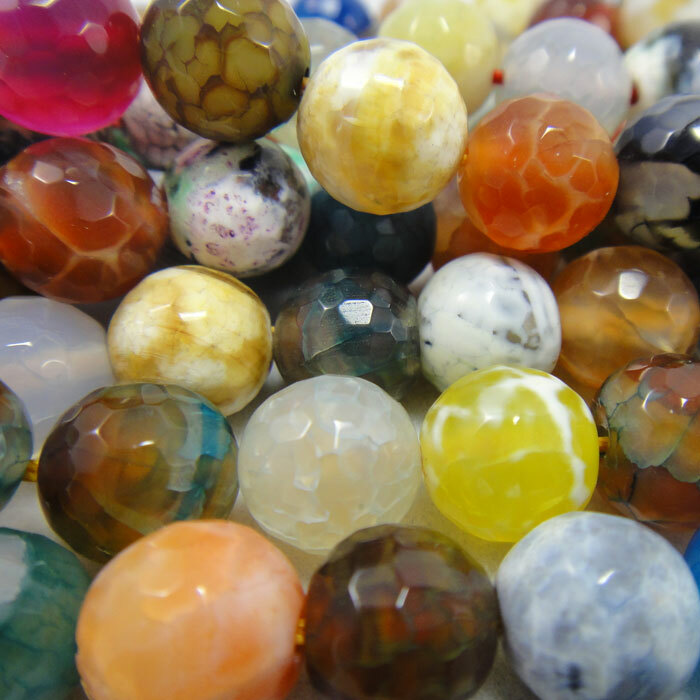 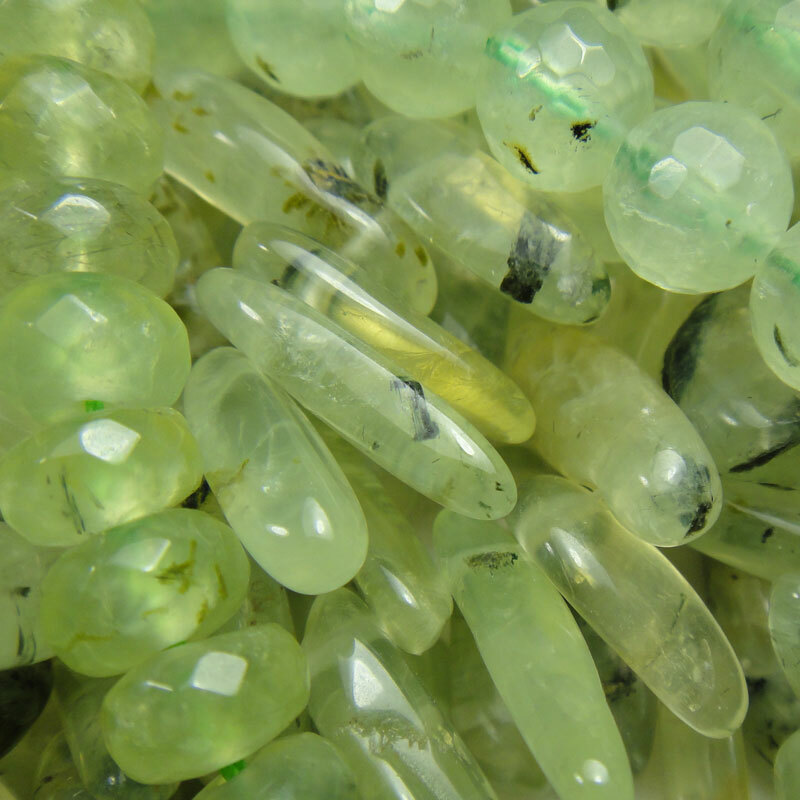 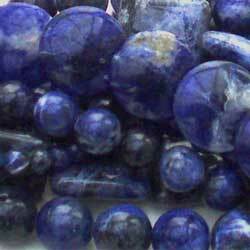 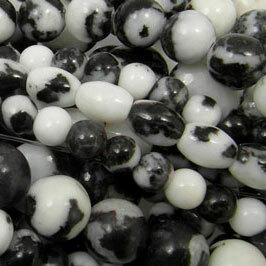 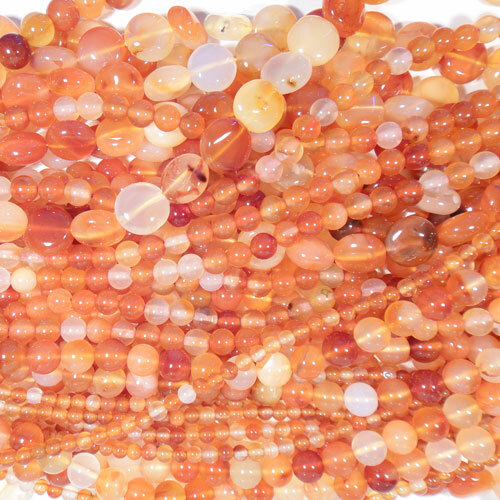 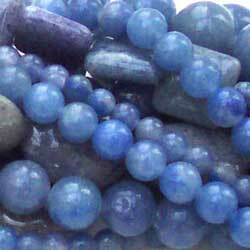 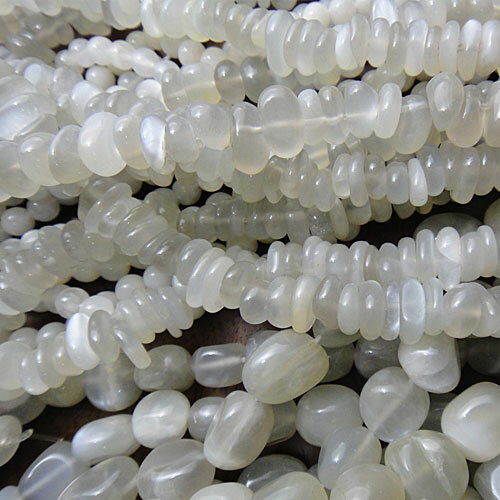 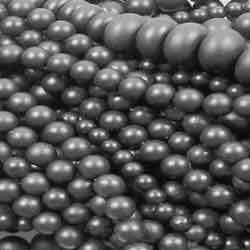 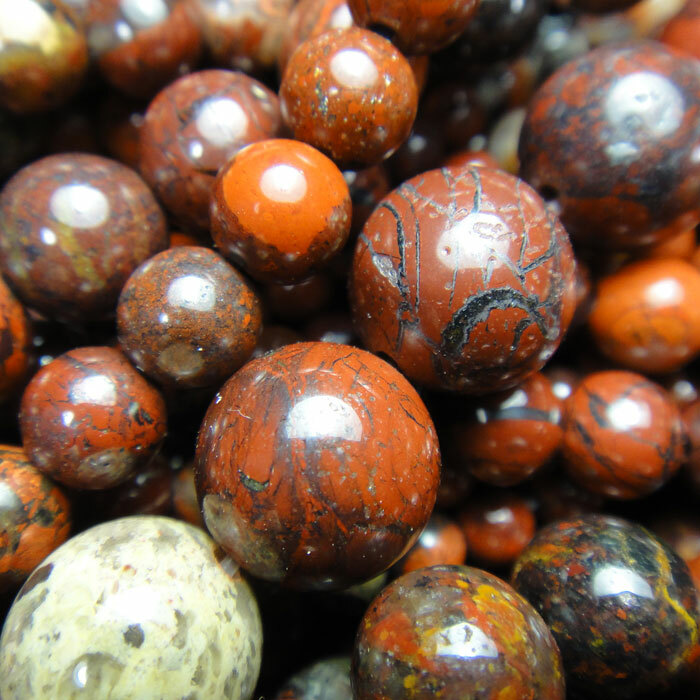 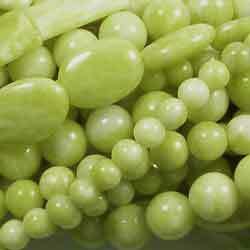 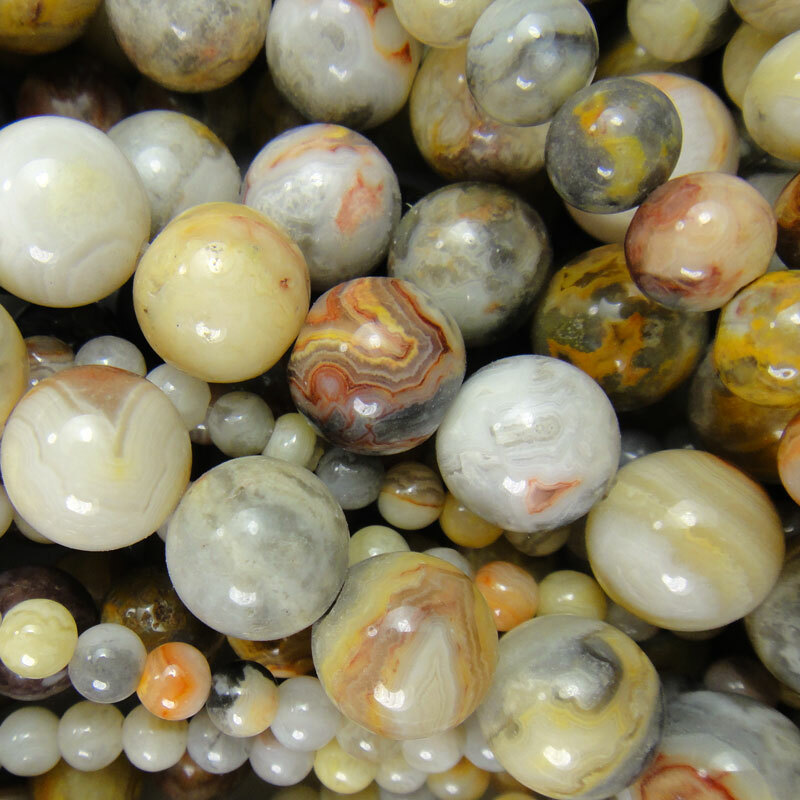 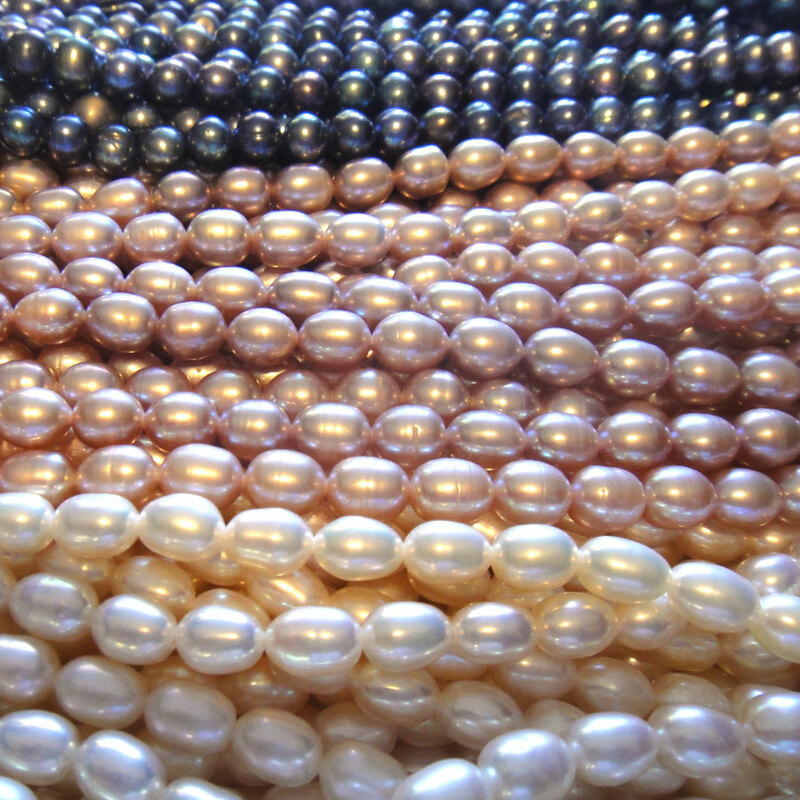 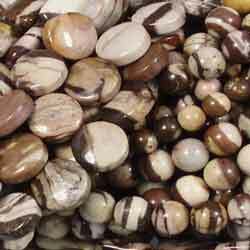 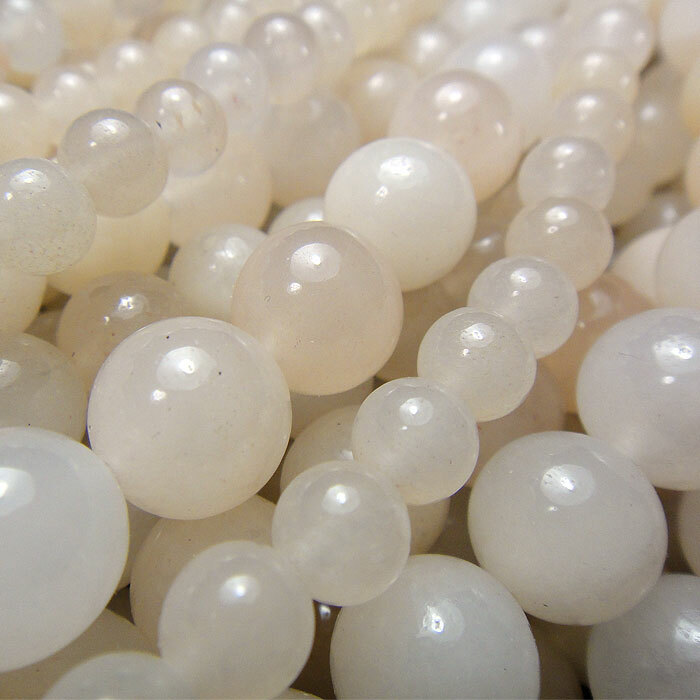 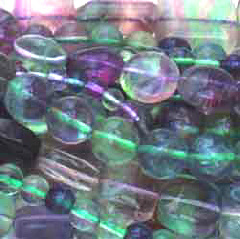 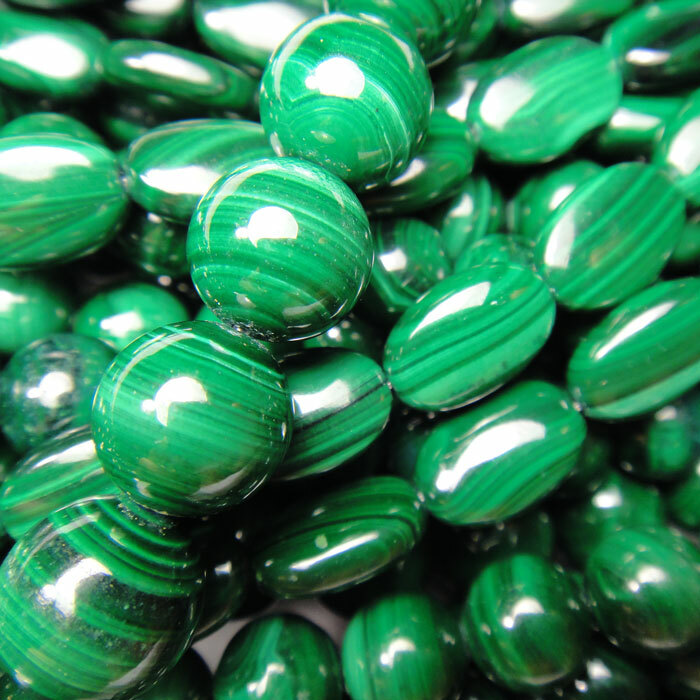 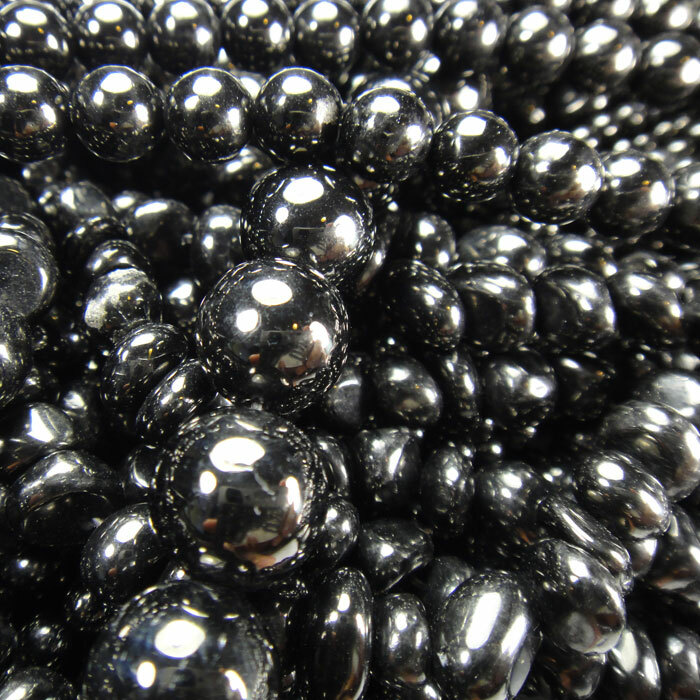 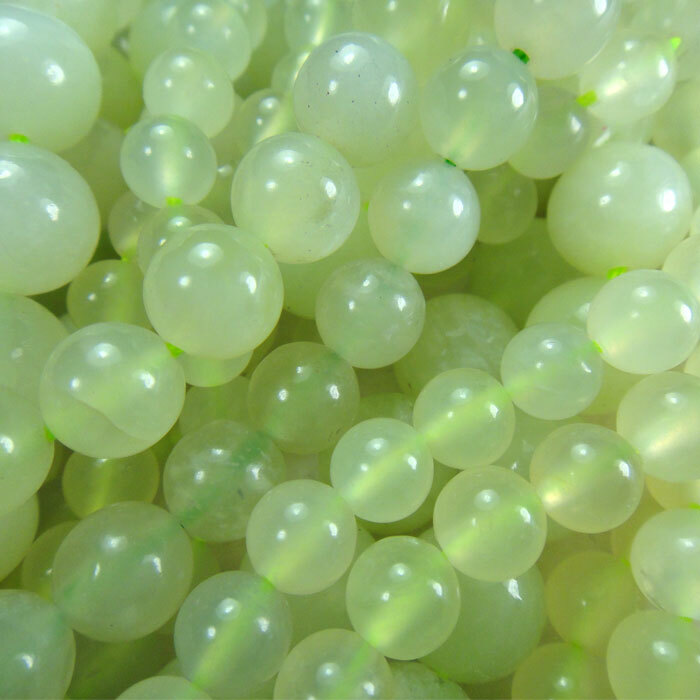 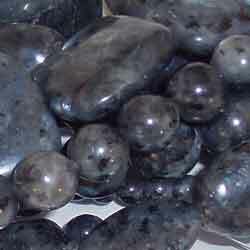 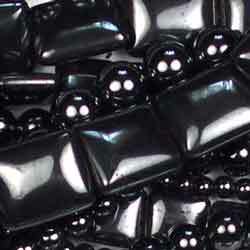 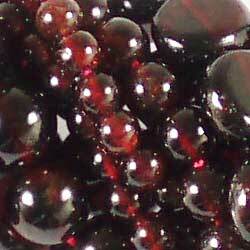 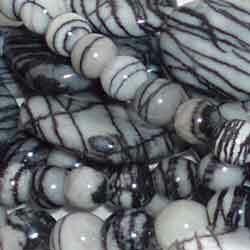 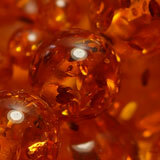 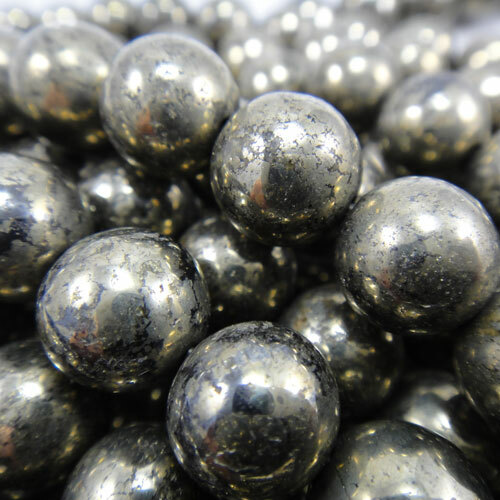 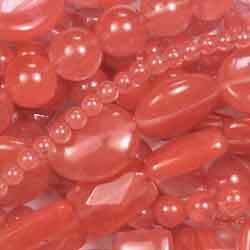 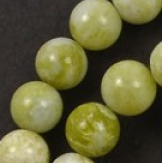 Rarity is another influence to increases value and desirability to gemstone beads.